Move your business to Pooler! The 7th fastest growing city in Georgia(2016) is the place to be! There are 9 subdivisions within a 3 mile radius. This potential commercial property has plenty of road frontage for great exposure and easy access. 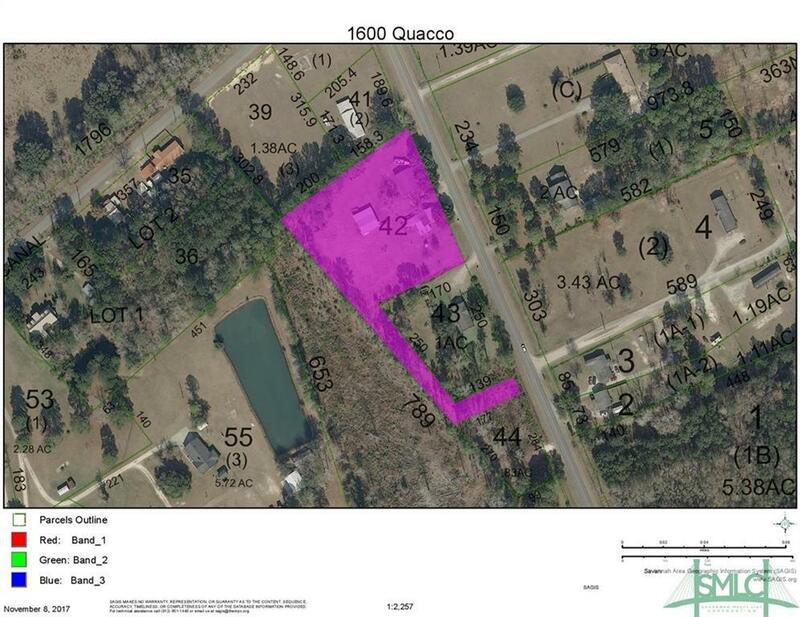 2.23 Acres on fast developing Quacco Road (end of Pooler Parkway). There are 2 occupied homes on the site (#1600 and #1601). 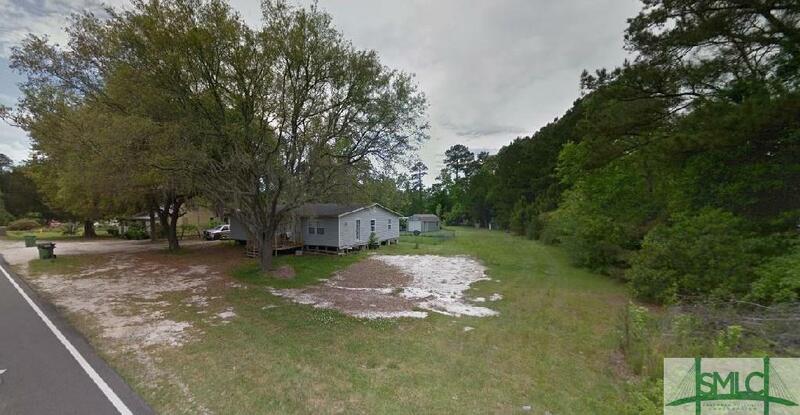 This lot surrounds a separate 1 acre lot for sale which can add an additional 250 feet of road frontage. Listing courtesy of Amy Brackett of Rawls Realty. © 2019 Savannah Multi-List Corporation. All rights reserved.